Kent Buse, Wolfgang Hein, and Nick Drager, editors. 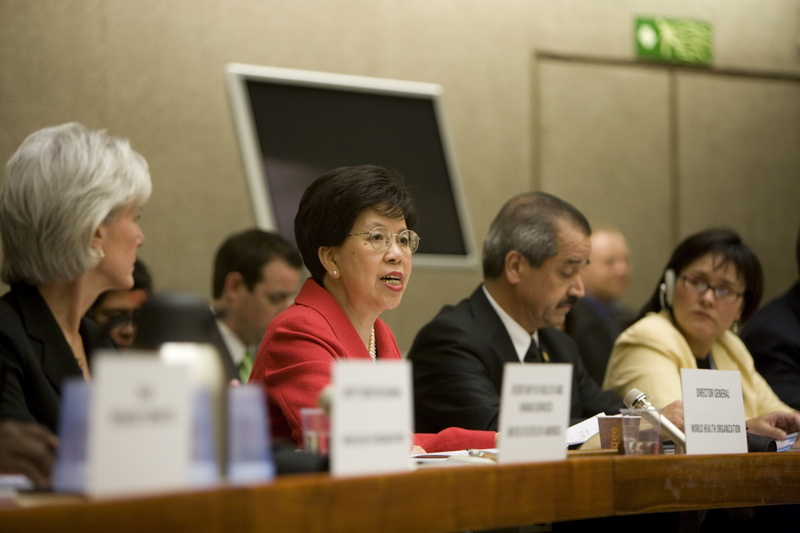 Making Sense of Global Health Governance – A Policy Perspective. Basingstoke: Palgrave Macmillan, 2009.